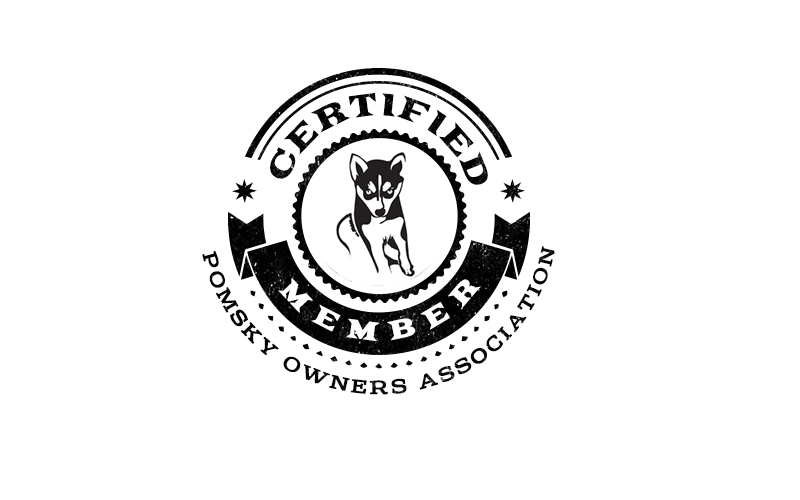 We are a proud member of the International Pomsky Association & the Pomsky Owners Association! Please before you contact us read through our FAQs and make sure your questions cannot be answered there. If you have any other questions that were not answered on our website or the Pomsky Club or America website you can email us directly or message us on Facebook.